Dr. George F. Longstreth is an associate investigator with the Department of Research & Evaluation. He made continuous research contributions as a practicing gastroenterologist for more than 35 years. He was chief of gastroenterology at the Kaiser Permanente San Diego Medical Center from 1984 to 2007. 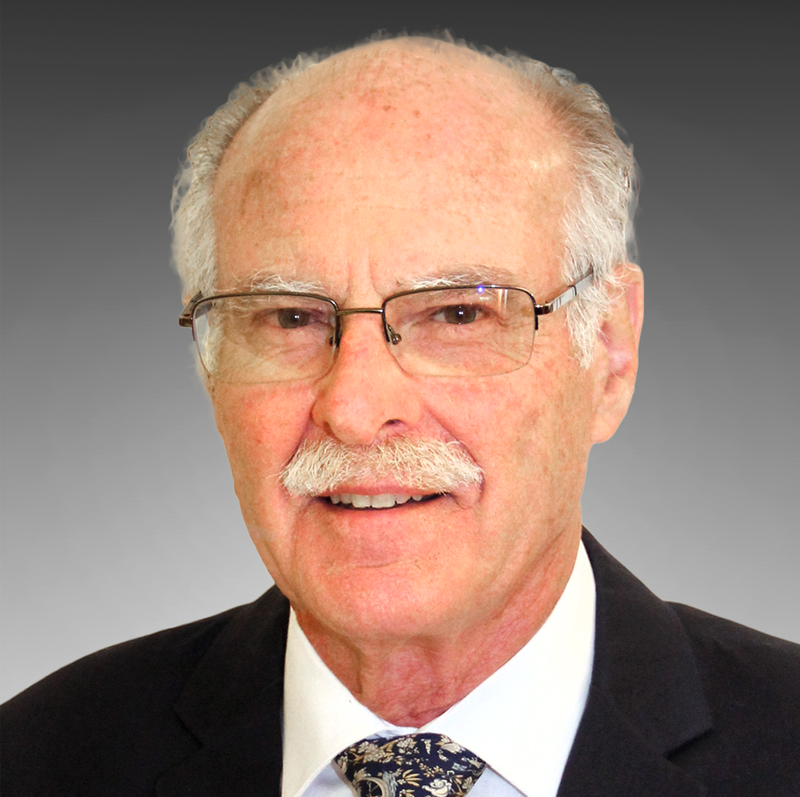 As a retired partner of the Southern California Permanente Medical Group, Dr. Longstreth continues to conduct clinical research with a focus on digestive disease epidemiology, health care utilization, and clinical aspects of gallstone disease. Dr. Longstreth has over 70 peer-reviewed publications in the area of gastroenterology and has served on the Abstract Selection Committee for the American Gastroenterological Association Annual Meeting. He serves as an associate editor for The American Journal of Gastroenterology.